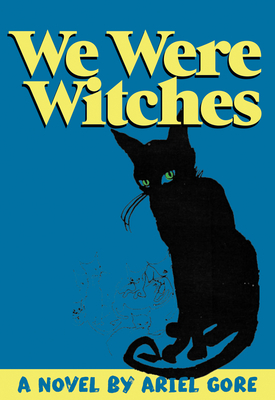 In this magical tale based on the author's life, Gore ponders hardship, inspiration, and the meaning of being a "womyn," young mother, aspiring writer, and witch in a harsh and sexist world. Since I fit into all above-mentioned categories, I felt a deep kinship with Gore and her journey while reading this strange and poetic book. The book doesn't follow a traditional masculine story arc, but rather delves deep into womb-like caverns of potential space and creative energy.